A beautiful white smile is easy to attain with the right steps toward your dental health. Regular oral care will keep teeth clean and free of stains, ensuring they look their best. If you are still concerned about the appearance of your smile, ask your cosmetic dentist about your treatment options. Brushing and flossing daily removes food particles and surface stains from your teeth before they can become permanent. Use a whitening toothpaste with fluoride to keep your teeth looking polished and clean. Whitening floss can help to keep the spaces in between your teeth whiter as well. Regular professional cleanings in your dentist’s office are also essential to maintaining a healthy, white smile. Your dentist uses special tools to clean your teeth more effectively than regular brushing to remove tartar and deeper stains. The chemicals in cigarettes, cigars, and chewing tobacco are damaging to your dental health. They can also cause significant staining of your tooth enamel. If you use these products, quitting is the best way to avoid staining your teeth. Your doctor or dentist can provide assistance if you need help quitting. Certain foods and drinks have a propensity for staining your teeth. While eating a well-rounded diet is important for your dental health, avoiding or minimizing the consumption of staining foods will help your smile to look its best. Many beverages including black coffee, tea, soda, wine, and sports drinks can soften enamel and cause stains. Candies or foods that stain your mouth and tongue will also stain your tooth enamel. Dark-colored condiments such as soy sauce and balsamic vinegar can also cause stains and diminish the appearance of your smile. If you have questions about maintaining your dazzling smile, ask your dentist at Park 56 Dental for more information. Contact our office by phone at (212) 826-2322 or click on our web contact form to schedule an appointment. You can find more important information about your dental health on our blog. Today, a number of dental whitening products can give you the healthy, beautiful smile you want. However, it’s important to understand that tooth whitening is not a substitute for tooth brushing. This video explains that while tooth whitening products will improve the appearance of your teeth, they are not meant to clean your teeth. It’s still essential to brush twice a day with a fluoride toothpaste and floss once a day to clean away plaque and debris. Remember to visit your dentist regularly for checkups to maintain good dental health. 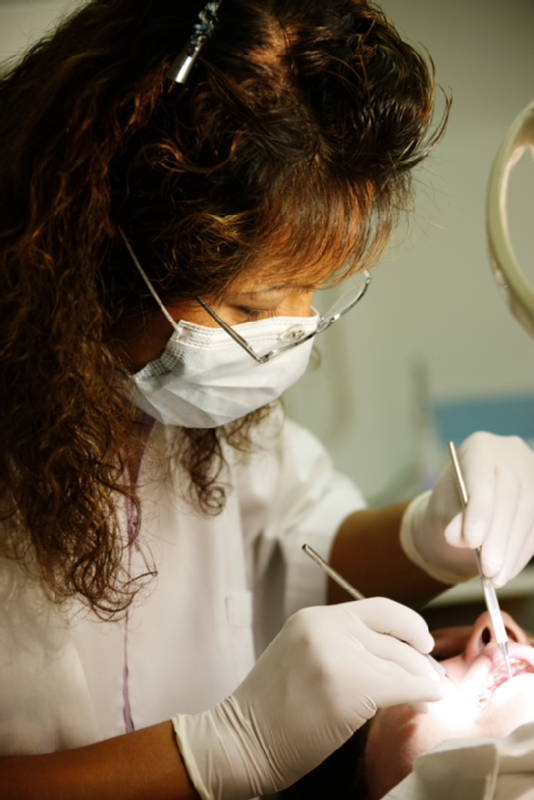 At Park 56 Dental, our top dentists proudly provide comprehensive dental care in NYC. From tooth whitening to dental implants, you will receive the personalized care you need in our welcoming office. Please click through our website or call (212) 826-2322 to schedule an appointment for a healthy smile today! Stains, chips, and other small cosmetic defects affect the overall look of your smile. Your cosmetic dentist can repair this damage easily with the use of dental veneers . This minimally-invasive cosmetic treatment offers versatile correction for a variety of issues to ensure your smile looks healthy and natural. Damaged teeth can detract from the appearance of your smile and negatively affect your self confidence. Minor damage to the tooth’s structure, such as cracks and chips, can be easily repaired using dental veneers. Veneers can also be used to lengthen the teeth, restoring teeth that have become shorter or worn due to natural aging or aggressive tooth grinding. Bulges, pits, and other small defects in the tooth’s surface can be repaired with veneers. If one or more of your teeth is irregularly shaped, your dentist can even out the look of your smile using veneers. Teeth that appear too small for your face can be easily enlarged and shaped to create a more balanced smile. Although tooth whitening is an easy and oftentimes effective cosmetic procedure, certain types of tooth stains or discoloration do not respond well to bleaching. Stains from medications such as tetracycline or overexposure to fluoride can be instead be addressed by covering the tooth’s surface with stain-resistant porcelain veneers. In cases of minor tooth misalignments such as crowding and gapping, your dentist may be able to offer veneers as an alternative to orthodontic treatment. Veneers can close gaps between adjacent teeth and create the appearance of straighter, more well-aligned teeth. This allows you to instantly improve the look of your smile without prolonged or expensive treatment with braces. Contact one of NYC’s top dentists today by calling Park 56 Dental at (212) 826-2322. We provide general and cosmetic dentistry solutions including veneers, tooth whitening, and Invisalign. Check us out on the web to read more helpful information about improve your smile and your confidence today. Plaque is a colorless, sticky biofilm comprised of sugars and bacteria. It is constantly forming on the surface of your teeth as a result of the foods you eat. If left un-addressed, the acids produced by plaque contribute to the formation of cavities and the development of gum disease. 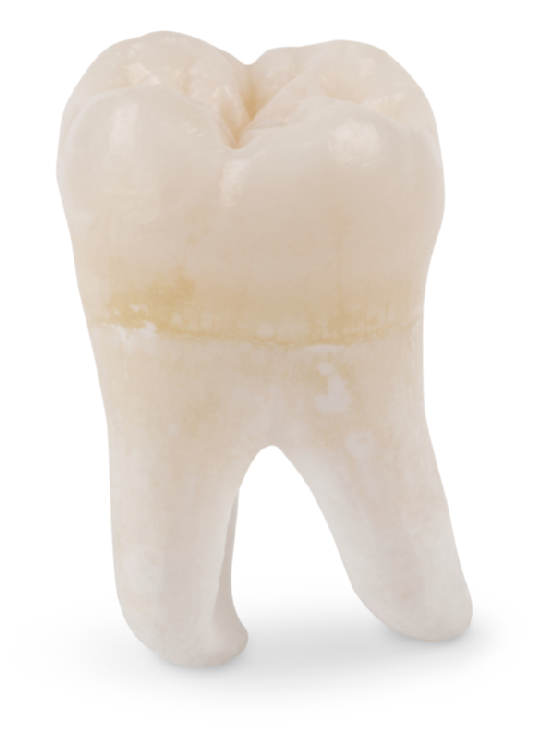 Over the course of 24 hours, plaque begins to harden into a material known as tartar. Tartar cannot be removed with normal brushing and can only be addressed during a professional cleaning by your dentist . To prevent dental problems and maintain healthy, strong teeth and gums, brushing twice a day is recommended to remove plaque and prevent the formation of tartar. For top dental services in NYC , contact Park 56 Dental by calling (212) 826-2322. Our dentists proudly provide a range of dental services including cosmetic dentistry, dental implants, and general exams. You can find out more about the factors that impact your dental health and how to maintain a sparkling smile by clicking on our blog.